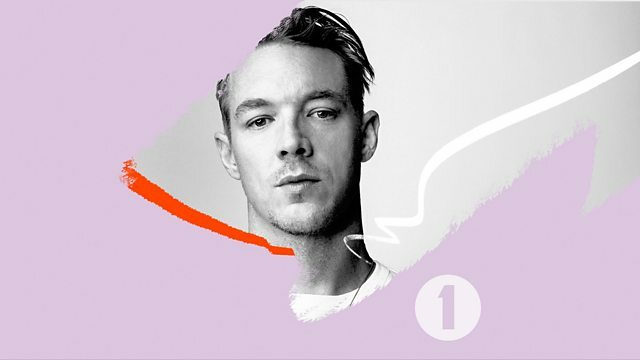 Diplo and friends exclusively in the mix - only on 1Xtra and Radio 1. Massive tracks from Sinden, Evian Christ, Big Sean, Mr Oizo, Kanye West & Ludacris. You Used To Love Me (I Remember) Puff Daddy Mix.